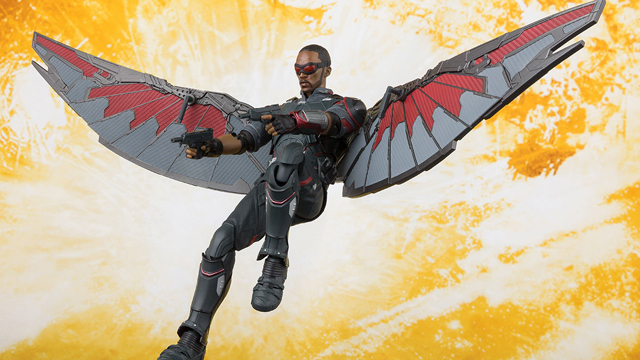 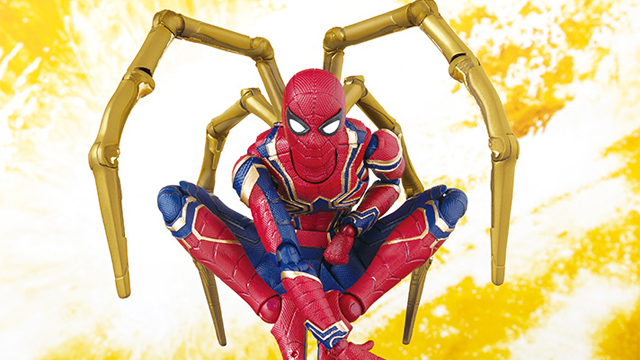 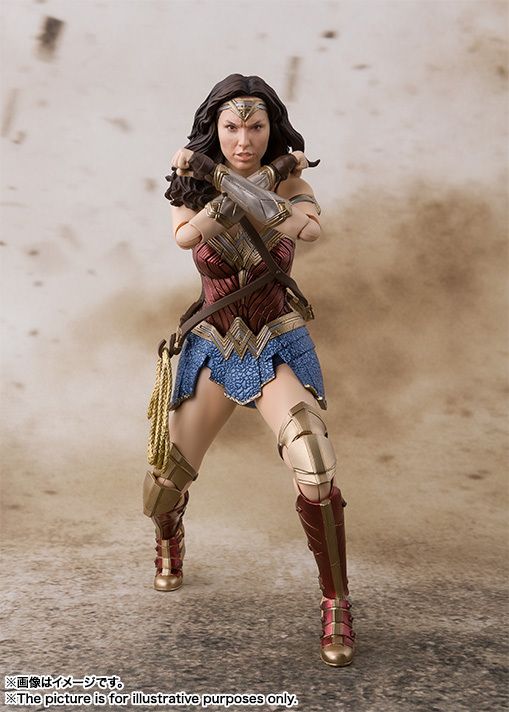 Now up for pre-order from the upcoming Justice League S.H. 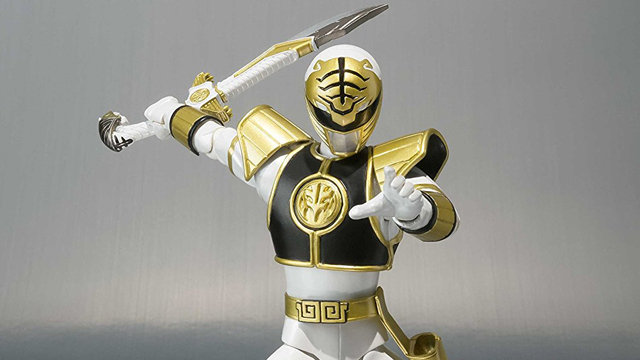 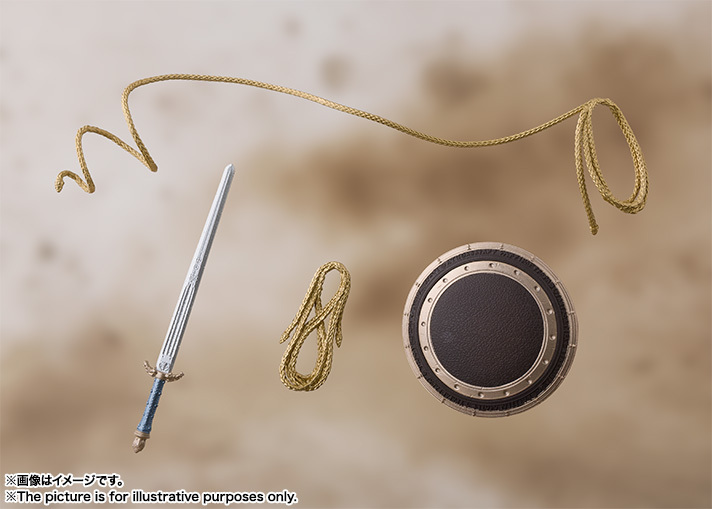 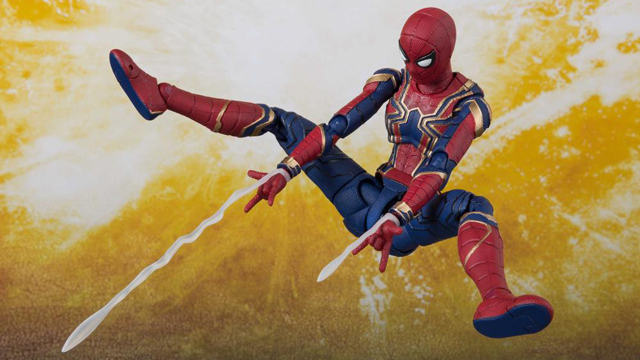 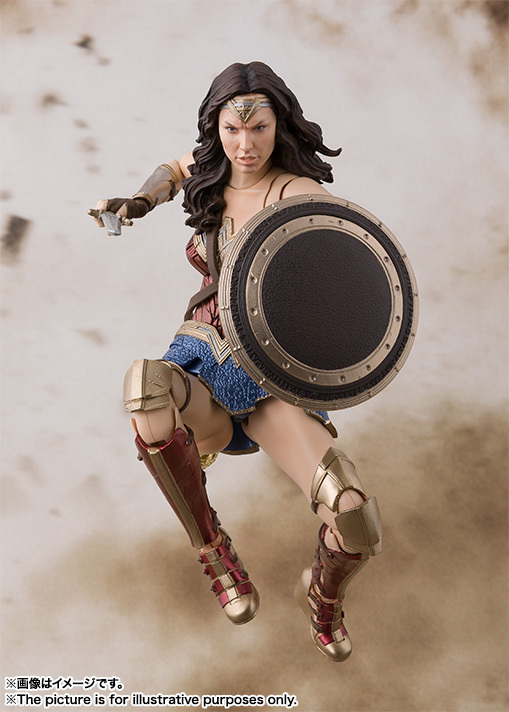 Figuarts line is this Wonder Woman action figure that’s officially been unveiled. 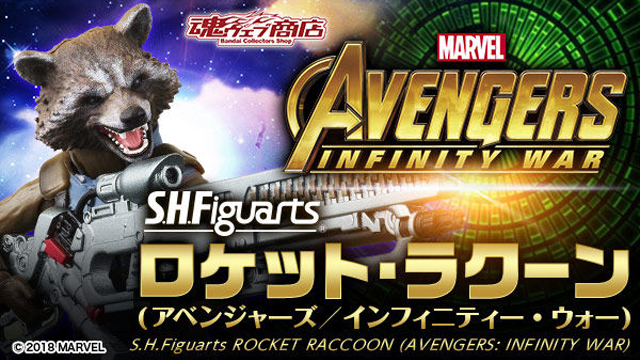 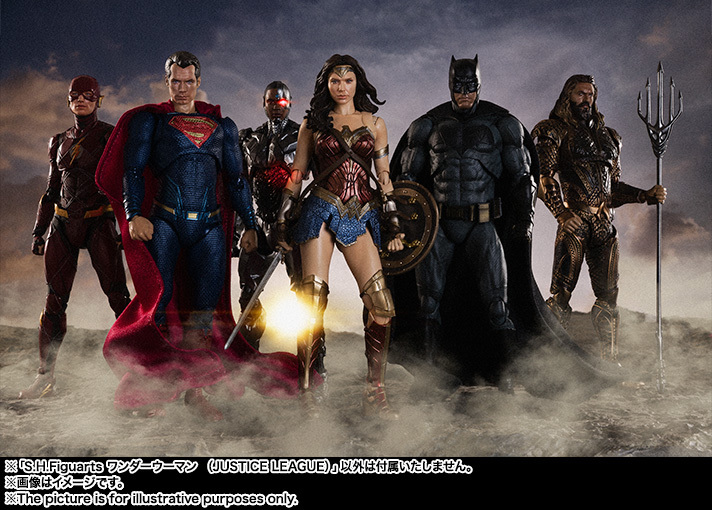 Joining the Batman figure that’s also available for pre-order, now we get a good look at the next figure in the collection, along with a glimpse at the rest of the Justice League movie collectible figures that Tamashii Nations has coming soon, including Superman, The Flash, Cyborg and Aquaman. 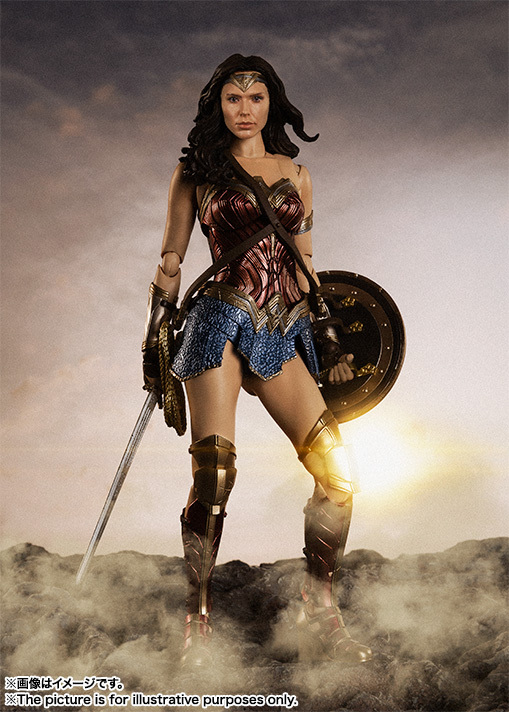 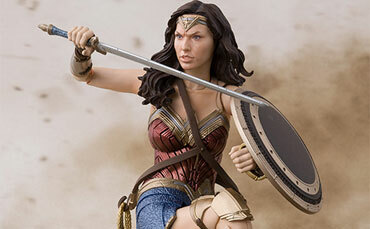 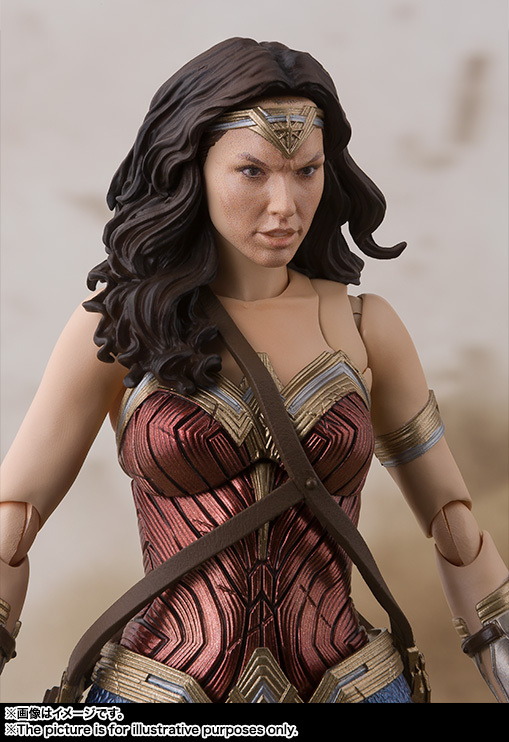 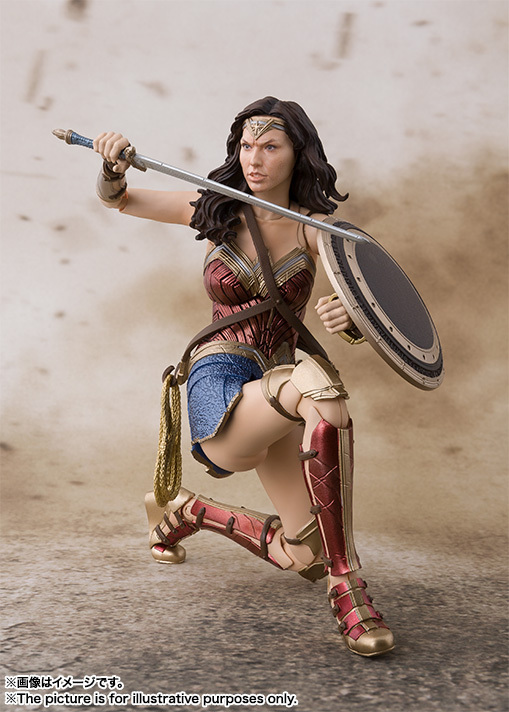 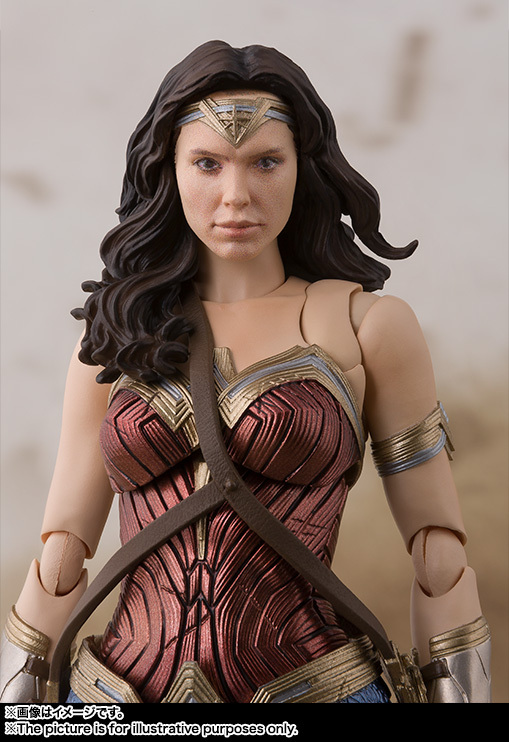 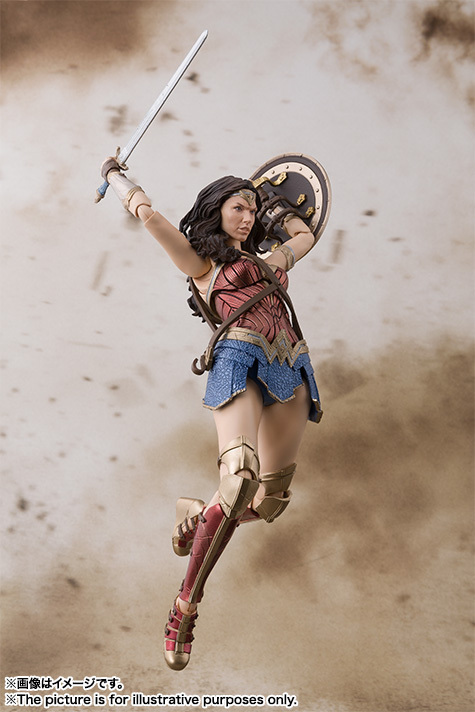 This Wonder Woman action figure features an outstanding likeliness of Gal Gadot as she appears in the Justice League movie, measures approximately 6-inches tall, and includes an optional pair of hands and optional head, as well as a set of weapons including sword, shield, and whip. 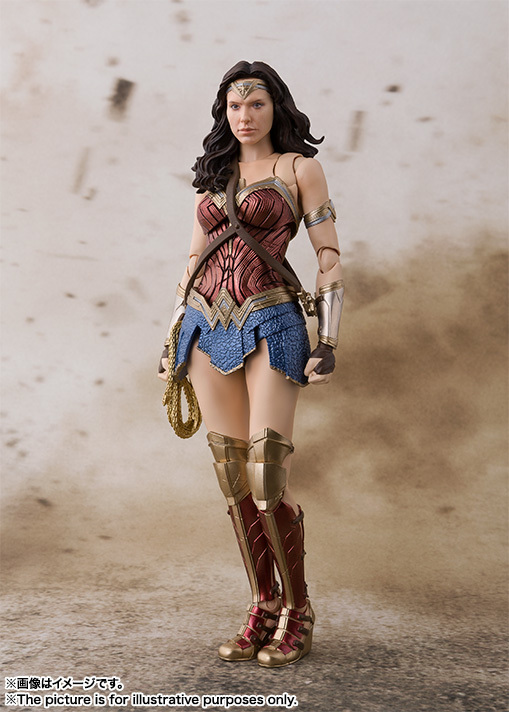 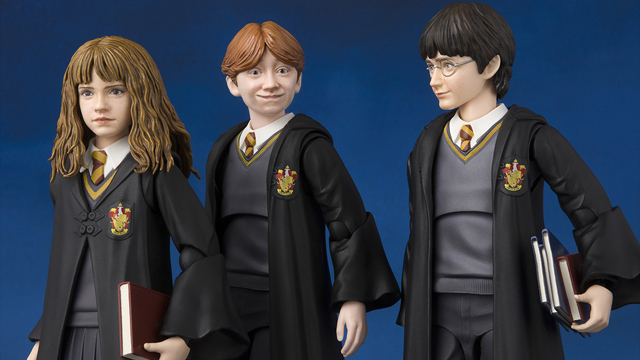 Check out a few more photos of the figure below. 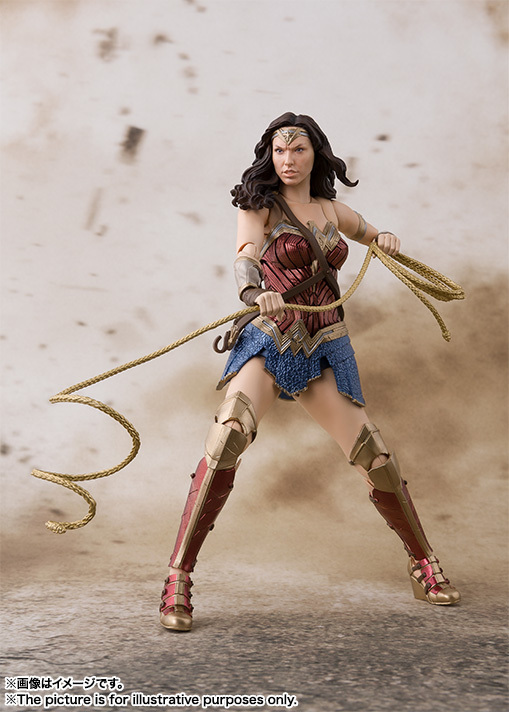 Click here to pre-order the Wonder Woman figure at Entertainment Earth for a December 2017 delivery.